BB Creams were originally developedas a perfect post-procedure cream used to treat, hydrate, prime, protect, and camouflage the skin. 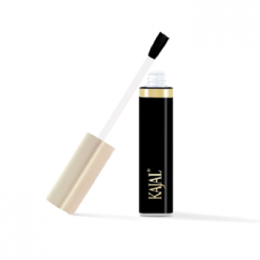 Kajal’ s Cream Concealer brings you the small details of an amazing beauty. 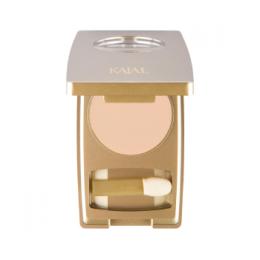 To cover the small flaws in your face make up, especially for the under eye area, Kajal Cream Concealer is the best choice with its 3 tones. 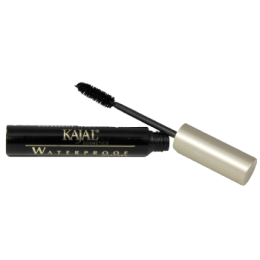 Kajal Liquid Eyebrow Tattoo is a special product that allows women to create any shape and any color eyebrow by using a very simple method. It has a non-permanent formulation and removal of the product is very easy with an oily make up remover. 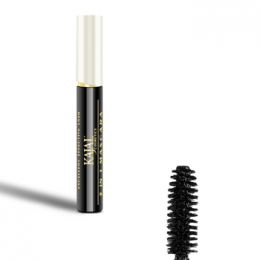 This high quality liquid tattoo is smudge-proof, waterproof and can last for all day even through a rough night. Lips are exclusive like an Orchid… The charming effect that reveals itself through glittering starlight reflected on the lips. Fascinating shine that builds up for fuller and wet look lips.